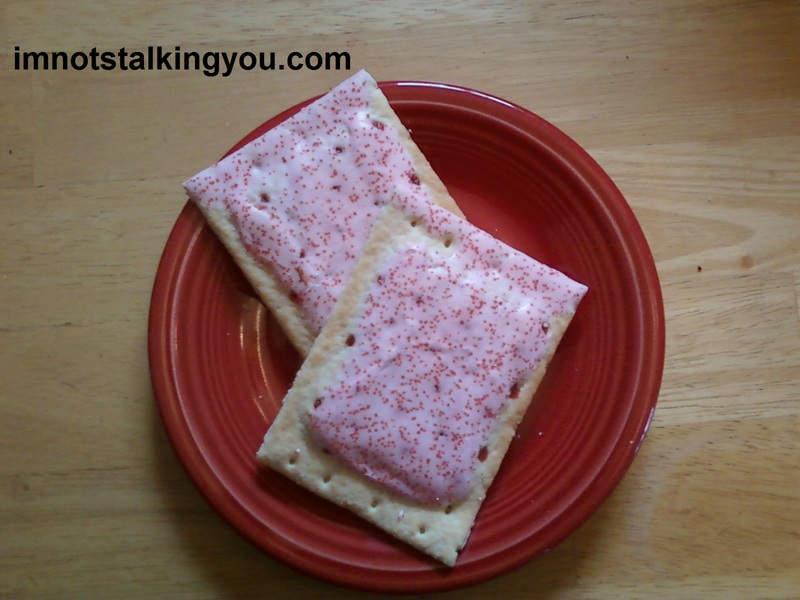 Lunch Dessert | I'm not stalking you. ME: No, just finishing up lunch. MIL: Should I call you back later? ME: Oh no, I’m just having lunch dessert. MIL: You are having what? ME: The sweet treat you eat after lunch. Hey, if Taco Bell can create fourth meal, I can create lunch dessert. I can also get fat from eating lunch dessert. But I just can’t stop! Am I having an unhealthy snack? No, it is just lunch dessert. Can’t wait to eat those cookies til after dinner? Have them for lunch dessert. My lunch was a piece of cake (literally!). Can I still have something else sweet for lunch dessert? Why certainly. I had lunch dessert today, can I still have a dessert after dinner? Certainly! Is there such a thing as breakfast dessert? Yes! As Paula Deen was to butter, that may be how I am to sweets. * Consult your doctor before doing anything a random blog post recommends. Posted in A day in the life and tagged breakfast, dessert, dinner, eating, food, habits, lunch, meal, planning, snack, supper, treat. Bookmark the permalink. Pingback: Remember This? : Pre-Made S’mores | I'm not stalking you.